Approved to drive means julie has provided their driver’s license number and passed the Turo driver screening process. Could not be happier with Julie and her beautiful car. She was such a pleasure to communicate with at every step of the process and has made my first experience with Turo a great one. Really enjoyed driving the i3. Picked up from Will; he was always responsive and helpful with questions that came up during the rental. Overall very pleased with the experience. Julie was really flexible and accommodating. 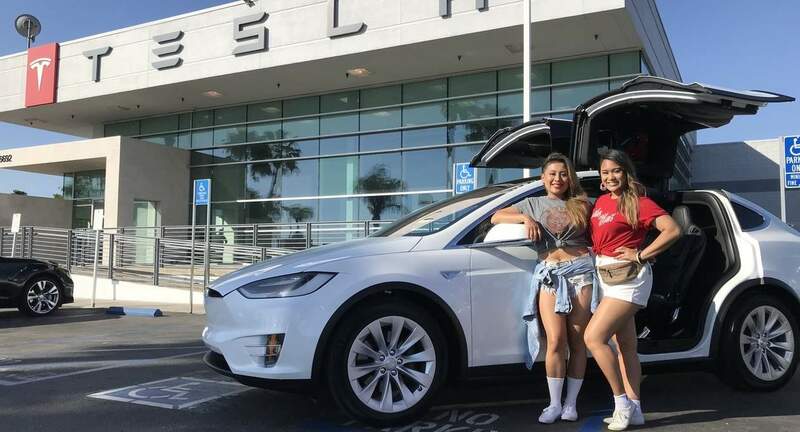 Her Model X looks and drives brand new. Totally loved the experience.